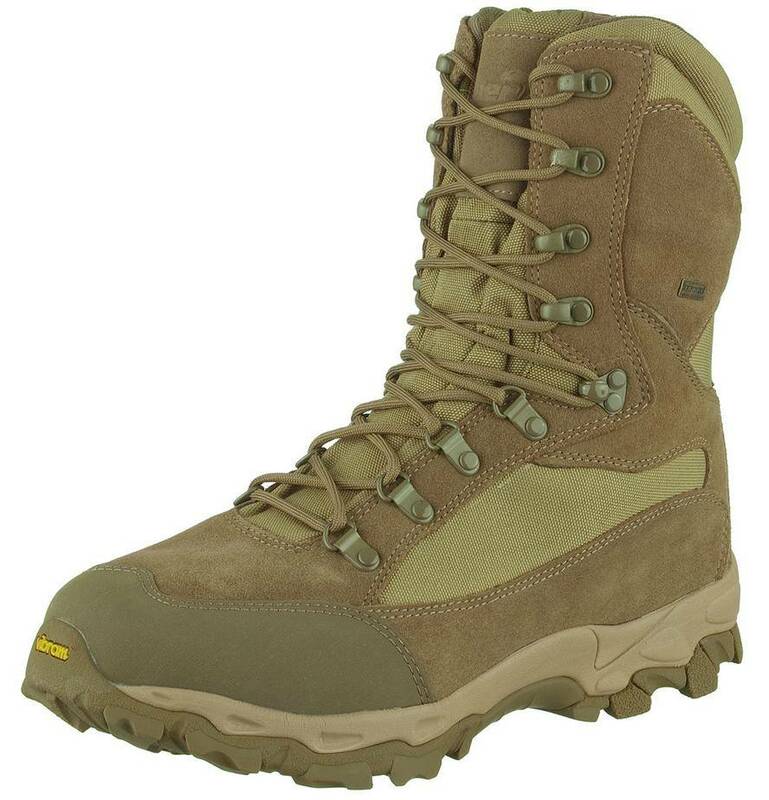 The Viper Elite 5 Boots are made using both high grade durable suede leather with tough 1000D water proof Cordura. Made for extreme outdoor wear, they come complete with Hydroguard waterproof membrane, moulded EVA midsole, rubber toe cap protection, and rustproof hardware with 9 eyelets and a Nylon loop on back. 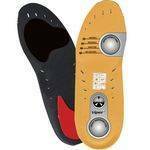 The high specification also includes Vibram multi-sport rubber outsole, allowing for extra grip whilst not compromising on comfort or ankle support. These tactical military boots are ideal for all manner of out door pursuits were comfort in extreme conditions are a must, from Airsoft, hunting to hiking & backpacking. Just like to thank you for an excellent product. My Viper Elite tactical 5 Boots stood up to some harsh punishment on my trek to Everest base camp in Nepal last week and remained a comfortable and supportive boot. I added your insole to them and they are just the best walking boots I have owned. I now use them all the time for various outdoor pursuits. I was so impressed with them I took photo's at base camp with them on and thought I'd drop you a line. I also used the boots to climb scafel pike in the Lake District via the Langdale pikes (very long route!) 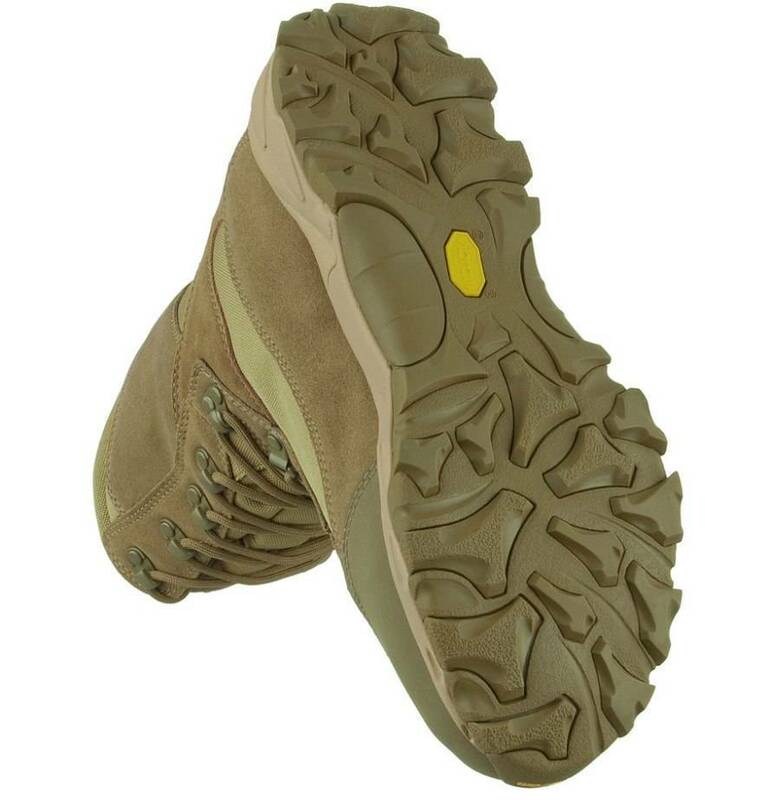 again they performed so well, ankle support, stiff sole, highly comfortable walking/climbing boot. Planning to climb Ben Nevis in a couple of months and will definitely wear the vipers. Also my shooting season starts this Saturday and I'm going to trade in my hunters for the elite fives.